What are the different types of Chromatography? 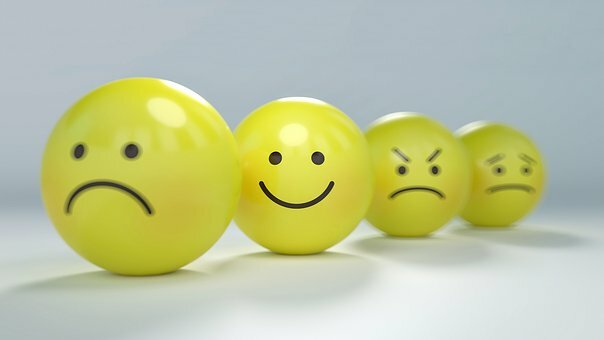 How do I submit a laboratory test request? 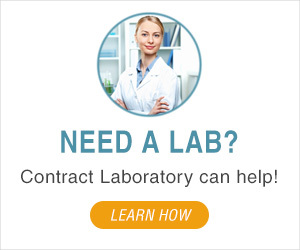 Contract Laboratory is the premier platform for laboratory outsourcing and scientific procurement. 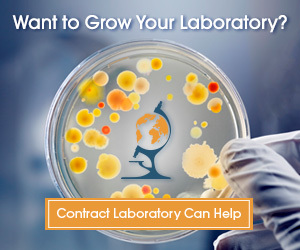 Our Laboratory Outsourcing and Procurement blog brings you the latest Contract Laboratory developments, laboratory news, insights, tips and best practices on outsourcing and procurement. Interviews with laboratory scientists experts and influencers. Updates and insights on regulations, licensing, certifications, standards, and methods that may affect your laboratory testing and scientific research. Copyright © 2019 The Contract Laboratory e-magazine. All rights reserved.